Josephine Yayra Obidie was admitted to our partner project in Accra, Ghana when she was a week old. 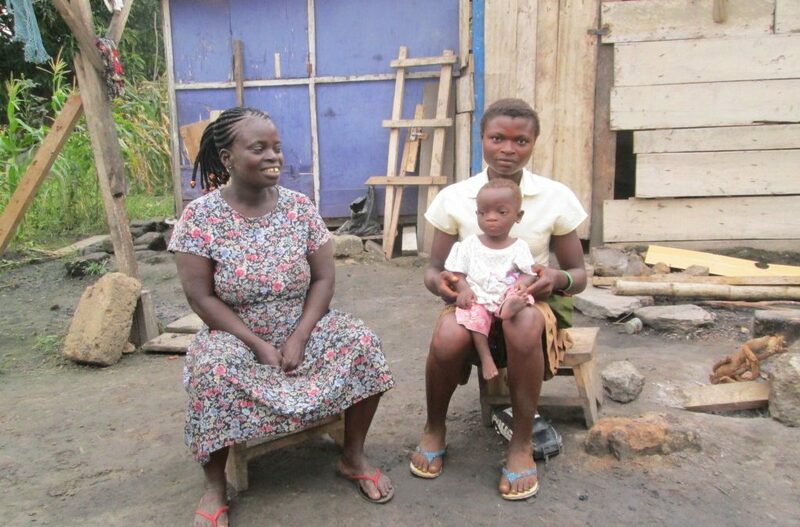 Both Mabel, Josephine’s mother, and her uncle were very surprised to see that the baby had a bilateral cleft lip and palate, a condition they didn’t know about. The maternal grandmother advised that the baby, who also had jaundice, be sent to the regional hospital. From there, she was referred to our partner hospital. Her parents were counselled on appropriate feeding techniques and nutritional information. Josephine was also given immunizations. The team ensured that Josephine was appropriately nourished before her lip surgery. She is currently scheduled to undergo palate surgery in the near future. 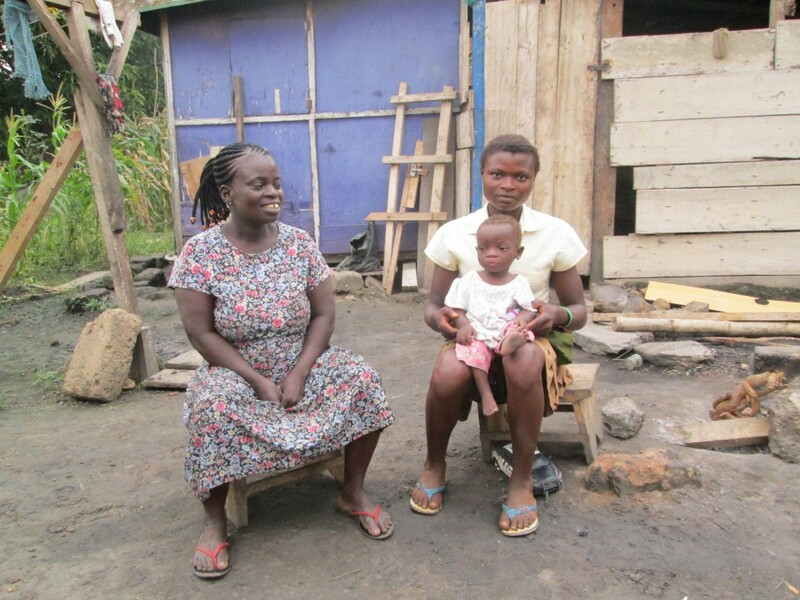 Mabel had the full support of her family and did not face stigmatization. Josephine’s father is very fond of his daughter, whom he named Yayra which translates to Blessings. They look forward to her first day of school.